There are 8 classifications for trucks in America. Many of us know the first three, which are all Light duty. The other five, Medium and Heavy duty, are not as well known though we do see them on the road all the time. On this week’s show John McElroy introduces us to the larger class of trucks, who uses them and where they are bought and sold. 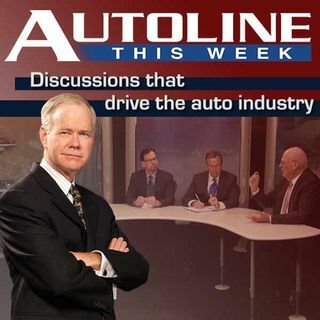 Joining him on his panel are Shaun Skinner, the VP of Sales for Isuzu Commercial Truck, analyst John Stark from the Stark’s News Service as well as Greg ... See More Reefer a veteran Peterbilt Heavy Duty truck dealer.